The Internet of Things (IoT) – the emerging global interconnection of billions of ‘smart’ devices - will be collecting increasing amounts of private and sensitive data about our lives, and will require increasing degrees of reliability and trustworthiness in terms of the levels of assurance provided with respect to confidentiality, integrity and availability. 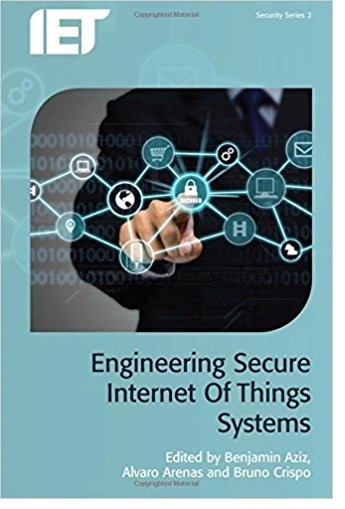 This book examines these important security considerations for the IoT. Topics covered include: security survey of middleware for the IoT; privacy in the IoT; privacy and consumer IoT; a secure platform for smart cities and IoT; model-based security engineering for the IoT; federated identity and access management in IoT systems; the security of the MQTT protocol; securing communications among severely constrained, wireless embedded devices; lightweight cryptographic identity solutions for the IoT; and reputation model for the IoT. 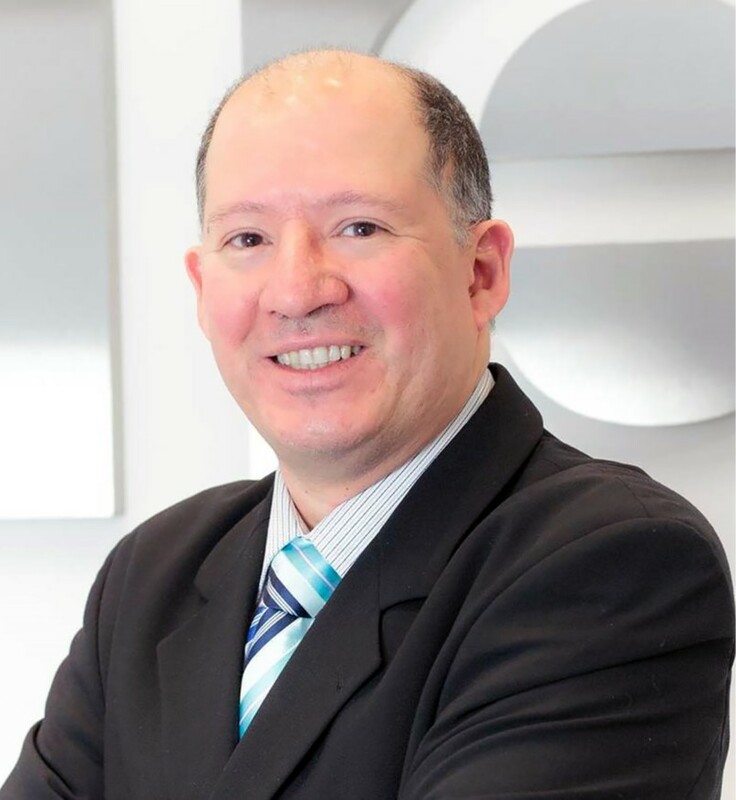 Alvaro Arenas is Professor of Information Systems at IE Business School, Madrid, Spain where his main research interest lies in trust and security in distributed information systems. He is currently a member of the Scientific Advisory Board of the EU Contrail project and leads the topic of “trust and security in large-scale distributed systems” within the ERCIM CoreGRID Working Group. He was the scientific coordinator of the EU GridTrust project, led the security work in the EU XtreemOS project, and the Virtual Organization Management work in the EU TrustCoM project.